Therapeutic Approach to Growth is broadcast LIVE every Tuesday at 11 AM PST on the VoiceAmerica Health and Wellness Channel. 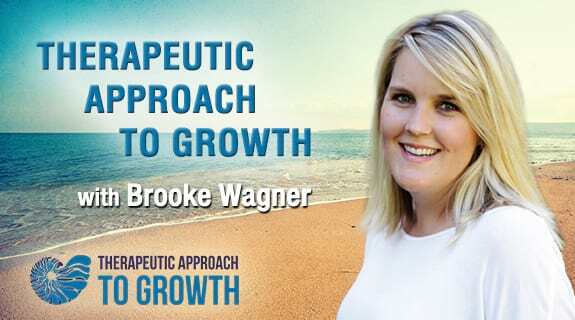 Therapeutic Approach to Growth offers a wide range of topics related to individuals with special needs and others that are struggling to be successful in life. We will share information that encourages growth, an increased understanding of the types of supports available, and to most importantly offer hope. We will have well-respected professionals and savvy parents who share, collaborate and express their viewpoints on what they have learned and experienced first-hand. We focus on building an individual’s sense of competence which will help them meet challenges in our dynamic world. Our show is heavily influenced by a treatment known as RDI- Relationship Development Intervention, however other professionals and specialists that we collaborate with will also be presenting their knowledge and expertise. To access previous episodes, please click here to visit our page on the VoiceAmerica website.